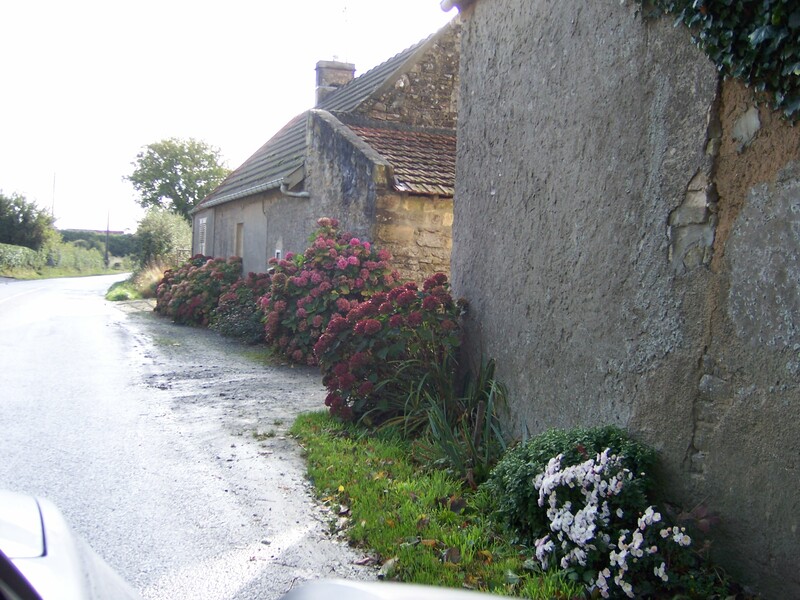 The Experienced Travellers had a wonderful visit to Normandy. It deserves more rigorous investigation on a future trip. Normandy’s reputation for seafood, dairy and apple products make it a promising destination for hungry travellers. 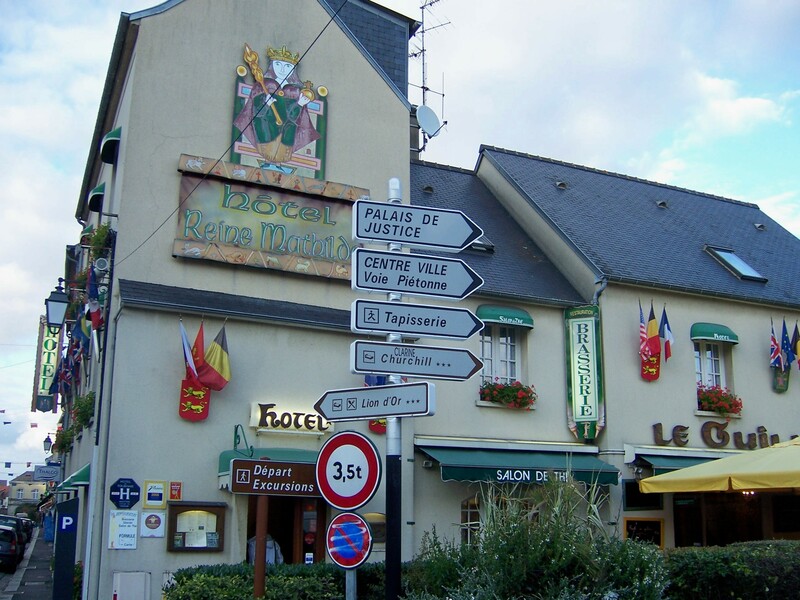 We stayed in Bayeux at the Hotel Reine Mathilde. A central location can be handy, unless you have a car. I never quite grasped the “colored curb” parking protocol and spent anxious nights listening for the Parking Lady’s turbocharged vespa. 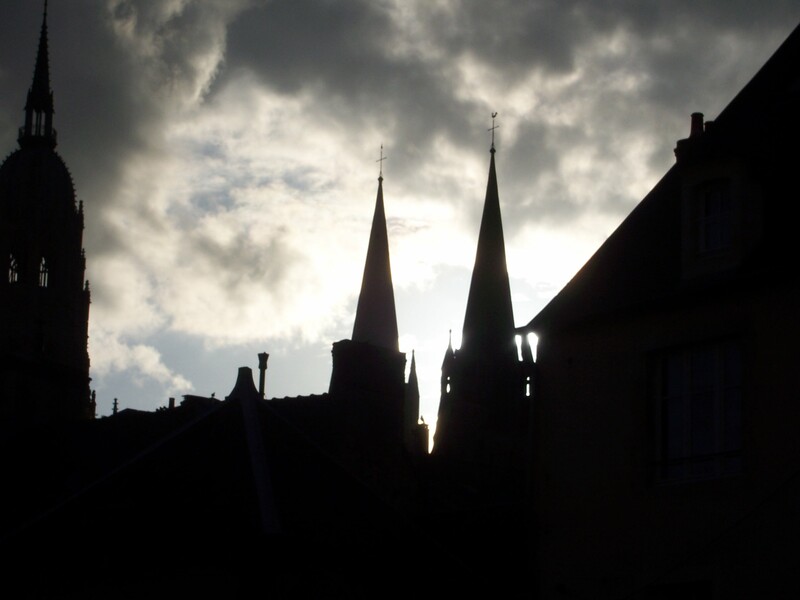 The center of Bayeux is old and evocative, with a magnificent Cathedral built over Roman ruins. In more recent times, De Gaulle made his first speech on liberated French soil here. I don’t know what DeGaulle did after his speech, but the ETs give Bayeux five stars for shopping and dining. 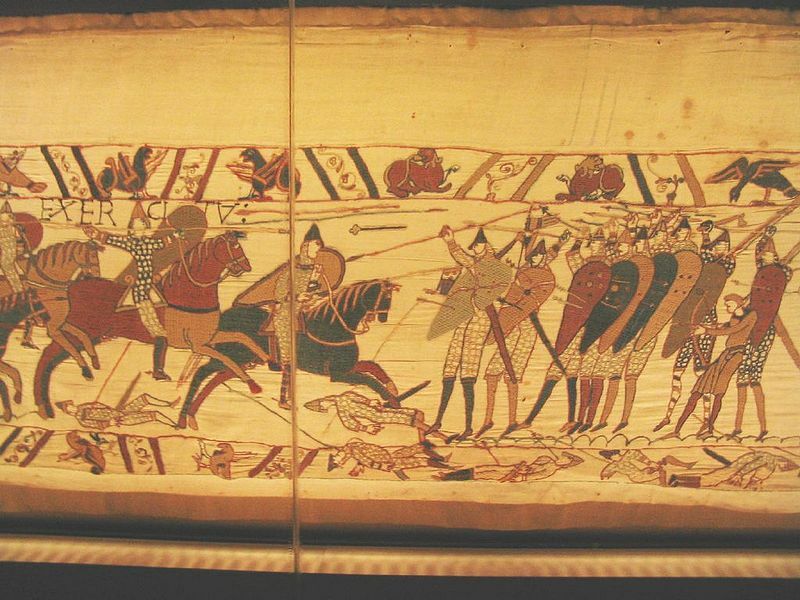 William, Duke of Normandy became King of England in 1066 when he conquerored Harold at the Battle of Hastings. I’m sure William’s people held a medieval Kaizan which determined that a 224-foot embroidery was necessary to commemorate the victory. It conjurs images of medieval French ladies working their needles round the clock, powered by a local chevre and shots of Calvados. 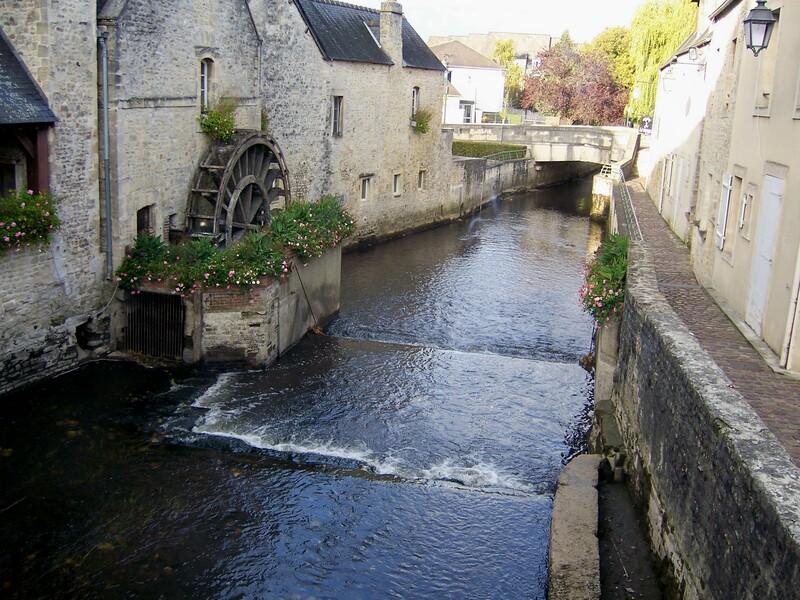 The ETs don’t mean to annoy the French, but we feel the tapestry could stand a good dry-cleaning. Another local boy, Taillevent, was a famous 14th century chef who cooked for the Valois kings. He wrote one of the first French cookbooks which is a primary source of medieval cooking technique – in case you find yourself planning a joust and a banquet. They have gone beyond roasting mutton over a fiery pit at Le Petit Resto, located just behind the Cathedral. 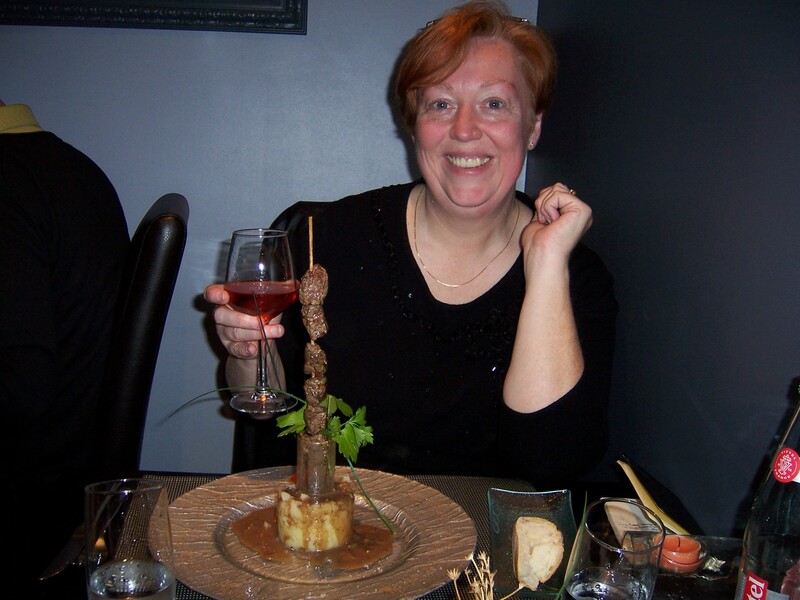 With heightened appetites and high expectations, we enjoyed their artful presentation of local cuisine. 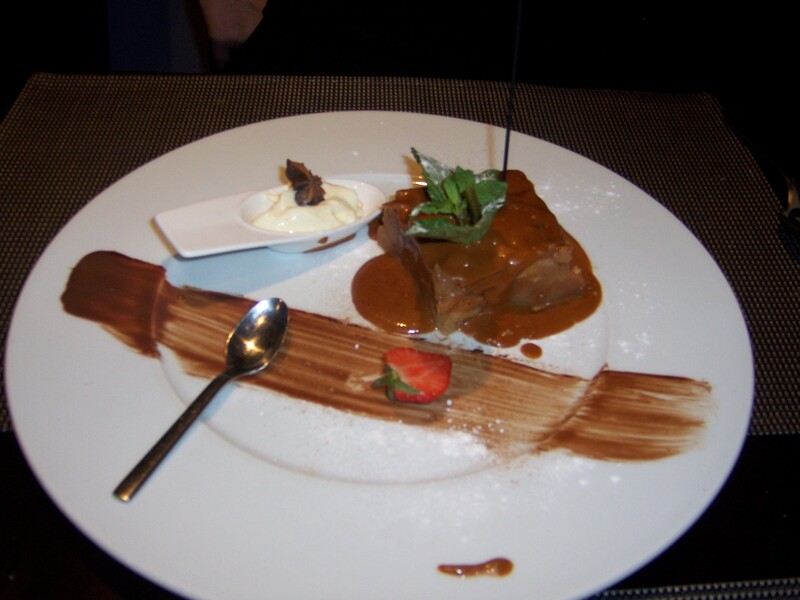 A dash of chocolate mousse sets off gateau aux pommes smothered in caramel sauce. In an agrarian economy, it’s important to maintain strength and stamina. Normans achieve this through regular infusions of Calvados – a powerful brandy distilled from the local apples. 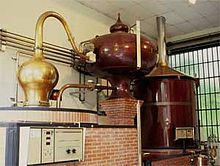 During the first world war, Calvados was requisitioned for use in armaments due to its alcohol content. The ETs are not surprised by this unique contribution to the national defense. After an educational sampling, we unanimously agree that this is how jet fuel must taste. It’s like swallowing a fireball that descends to your gut, then ignites vital organs. Only a people as solid as the local stone could withstand this experience. Here’s something to try for your next French dinner: The “Norman Hole” is a brief break during the meal when you have a glass of Calvados to aid digestion. We’re sure this refers to the “hole” that the Calvados burns through your stomach. We survived Grappa, but Calvados is in a league of it’s own. Norman cheeses include Camembert, Pont l’Évêque, Brillat-Savarin, Neufchatel, Petit Suisse and Boursin. Another local cheese is Livarot. 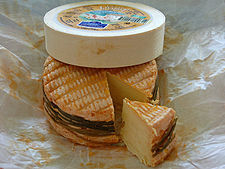 I have read that Livarot is the stinkiest cheese on earth, smelling strongly of local livestock pens. This cheese gets wrapped in layers of military-grade material and rides in the car trunk. The orange rind is wrapped in rings of dried bullrush which resemble the stripes on a Colonel’s uniform, giving Livarot a dandy nickname. The ETs haven’t tried it yet; perhaps someone among the Readership can report? 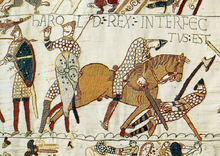 After sampling the wonders of Normandy, the ETs conclude that it was the combination of Livarot, Calvados and Norman strength that gave William a decisive win at Hastings.